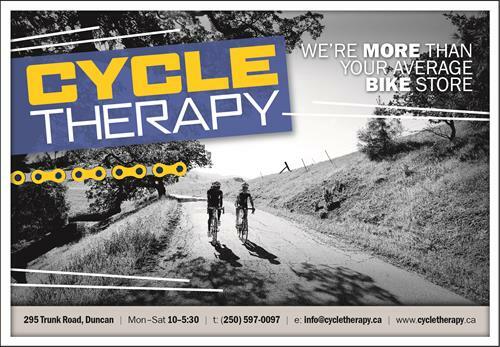 Cycle Therapy Bikes, now located beside the Duncan Garage Cafe at 360 Duncan Street in Duncan, BC (That's a lot of Duncan in one sentence!) 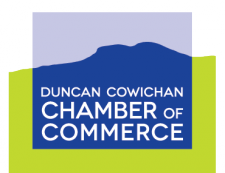 is owned and operated by David and Sandra Beggs. 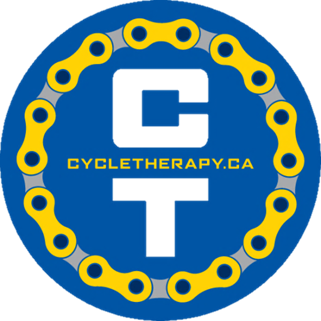 The Cycle Therapy team is lead by Anthony Windsor who is knowledgeable about pretty much every product we carry in the store and by Matt Grossnickle who came to us from Obsession Bikes in North Vancouver. Anthony is an expert mechanic and leads the shop team. 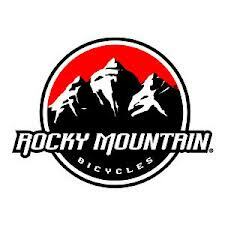 We also have Steve Lund, a national level cycling coach, as a part of our great team. 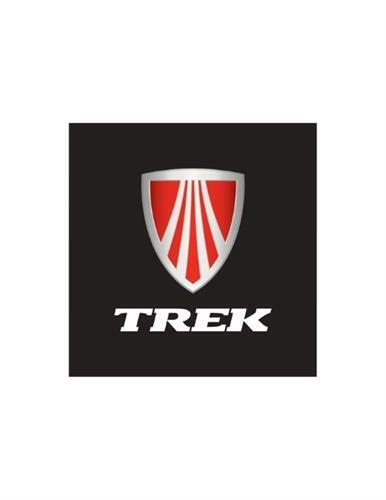 In fact all of the staff at Cycle Therapy love riding bikes, working on bikes, talking about bikes, and sometimes you'll spot them just gazing at bicycles. Check out our staff profiles at the bottom of our home page. We are proud of our team and enjoy working with them and playing with them.